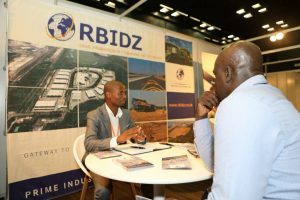 National development plans across the continent are prioritising transport infrastructure upgrade and development projects. 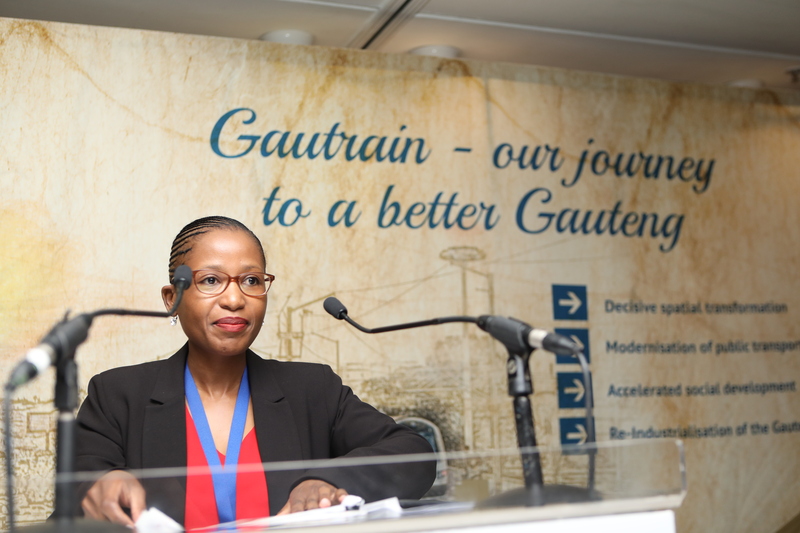 Substantial growth in trade volumes is predicted with total corridor volumes on road and rail expected to increase from 13.6 million tonnes by 2020 to 40 million tonnes by 2040. 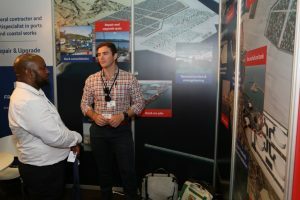 Against this backdrop, Africa’s largest transport event, African Ports and Rail Evolution, welcomes dozens of African ports and rail authorities and thousands of qualified maritime, transport and logistics professionals to optimise hinterland and maritime connectivity, improve efficiency of rail networks and define the future of maritime and overland shipping across the continent. 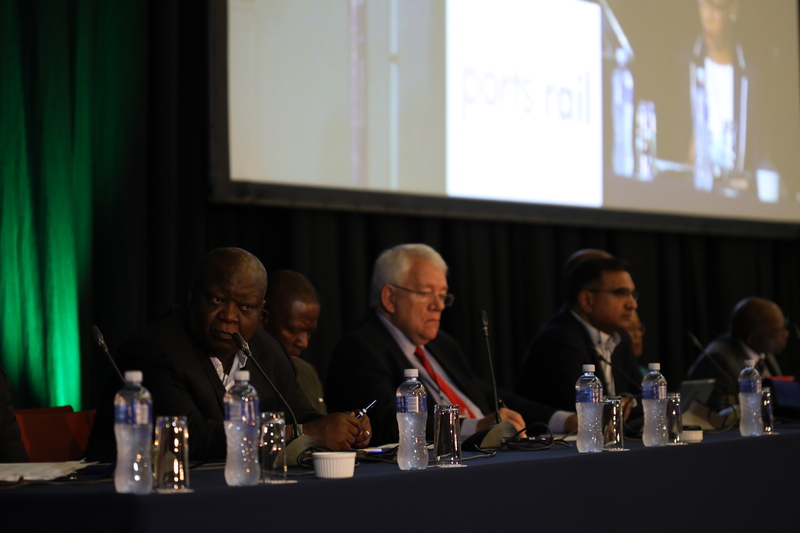 Efficient and effective transport systems and modern ports and railways are key to unlocking new trade opportunities and export markets. 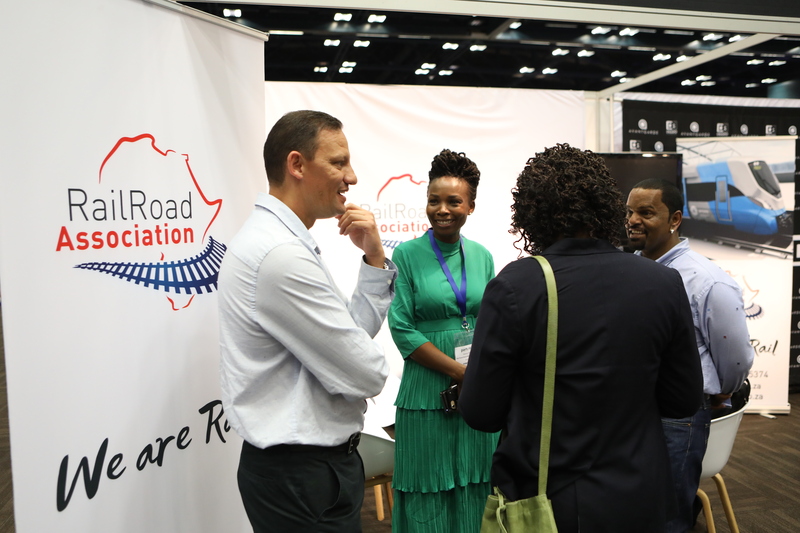 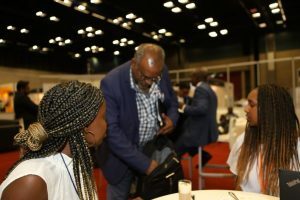 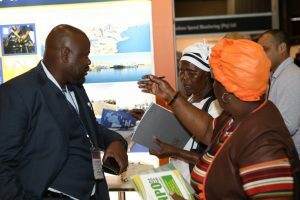 Meet with development leaders from Ports Management Association of Eastern and Southern Africa (PMAESA), South Africa’s Department of Transport, Transnet Group and other industry stakeholders. 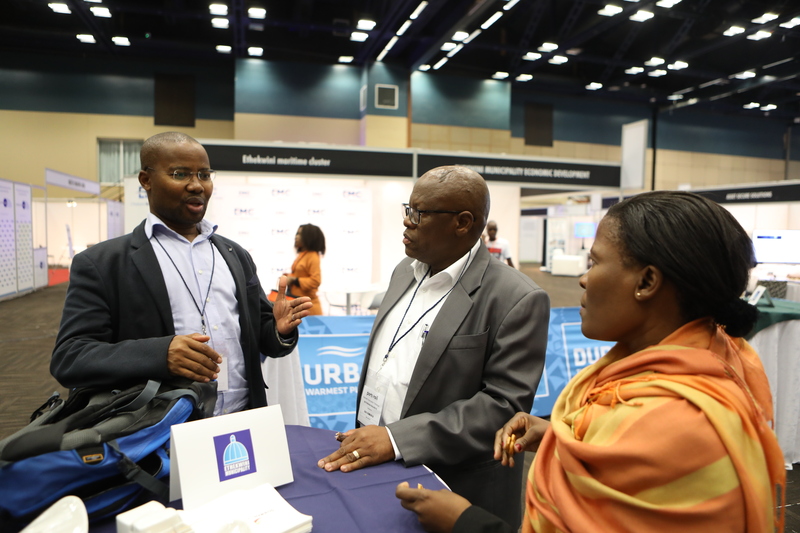 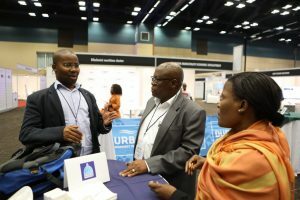 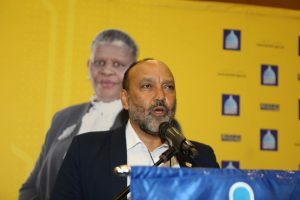 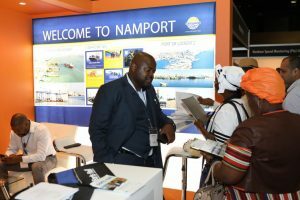 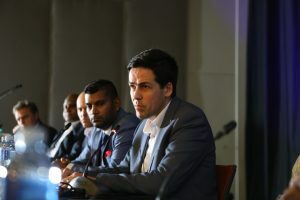 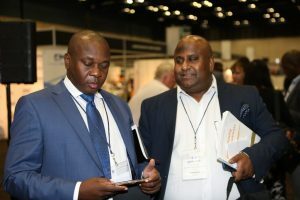 The 8th annual African Ports and Rail Evolution takes place in Durban, South Africa from 15 to 16 October 2019. We would like to express our sincere gratitude to the City of Durban for once again hosting the African Ports and Rail Evolution forum in Africa’s Golden Mile. We would also like to thank South Africa’s Department of Transport, Transnet National Ports Authority, Transnet Freight Rail, Development Bank of Southern Africa, Gautrain Management Agency, the Ports Management Association of Eastern and Southern Africa and all of the partners and sponsors who contributed to the development and delivery of the 2018 edition. Determine the scale of planned maritime construction across Africa. Experience the latest equipment and technology for effective port operations to achieve the movement of significant volumes and maximise cargo and passenger throughput. 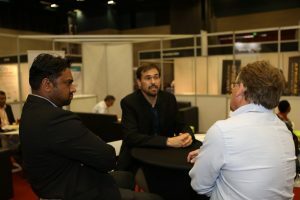 Discover the latest advances in port and rail security, predictive maintenance and information technology, and hardware and software solutions. Access the latest in rolling stock, locomotives and components all in one place. Determine the scale of planned rail infrastructure and construction across Africa. CPD accredited education for conference delegates! Professional registered engineers operating in maritime, transport and logistics qualify for up to 2 CPD points when attending the conference. 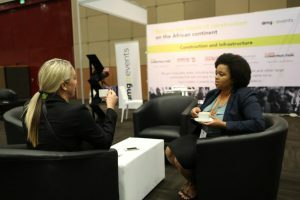 Points are awarded after the event and are based upon attendance. "Well done to the team. 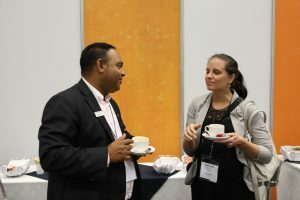 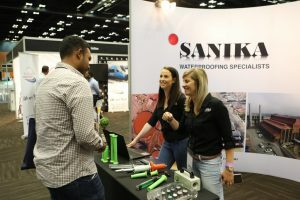 This was my first experience of the event and was impressed, made good contacts and look forward to further involvement." 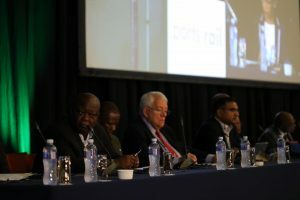 "Excellent content covered at the conference, It is an event not to be missed, by both Rail and Port professionals." 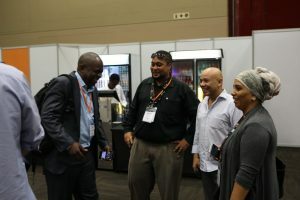 "It was a privilege to have participated at the 2017 forum. 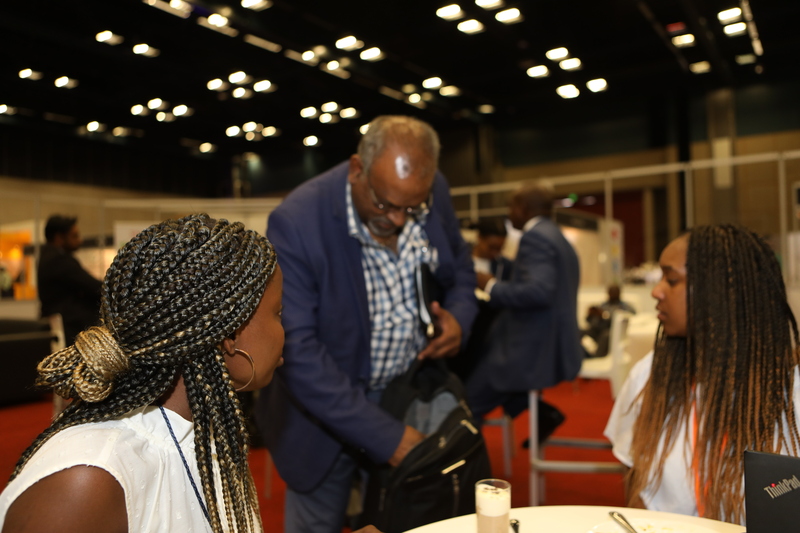 Being able to hear about the outstanding projects taking place all over the continent and having the opportunity to share our experience was wonderful. Congratulations to all of you for organizing such exchange of ideas." 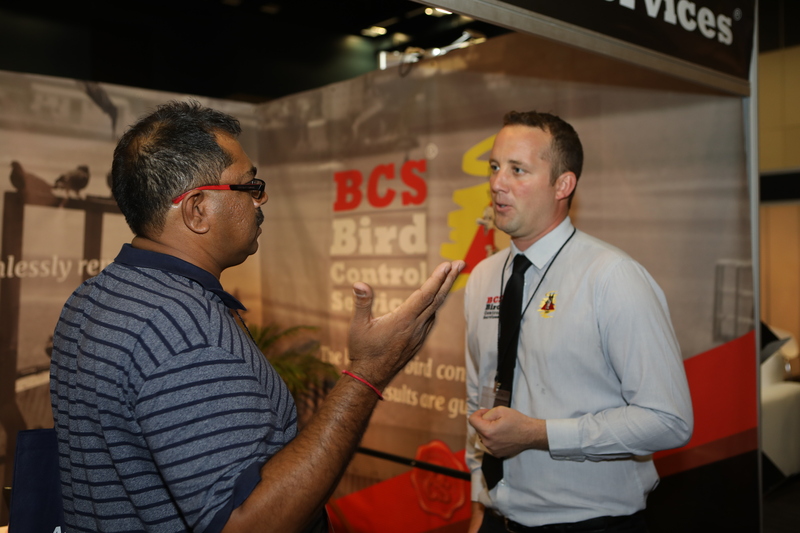 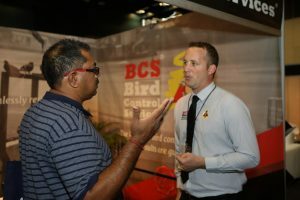 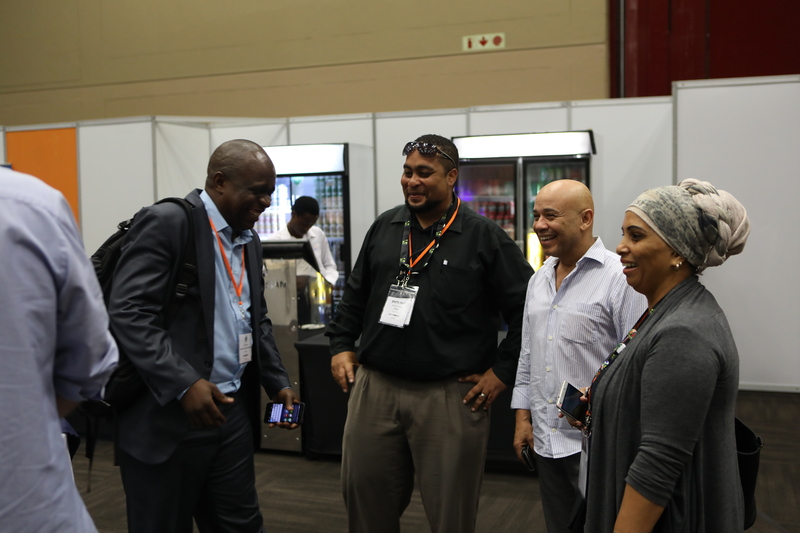 "It was a pleasure participating in the event. 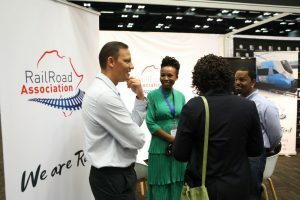 Thanks for the opportunity to share our views and make a contribution towards the improvement of our regional corridors." 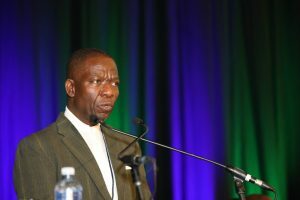 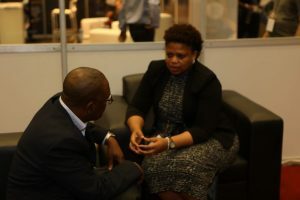 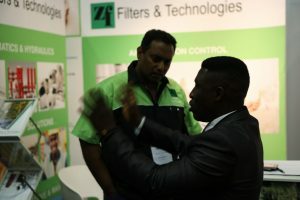 Trade & Investment KwaZulu-Natal’s (TIKZN) organises Export Week on a yearly basis to recognise, promote and assist with growing export opportunities in the province, giving businesses a platform to enhance their international business development strategies. 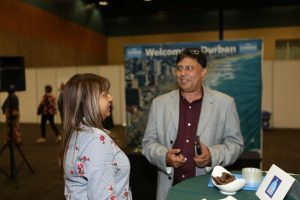 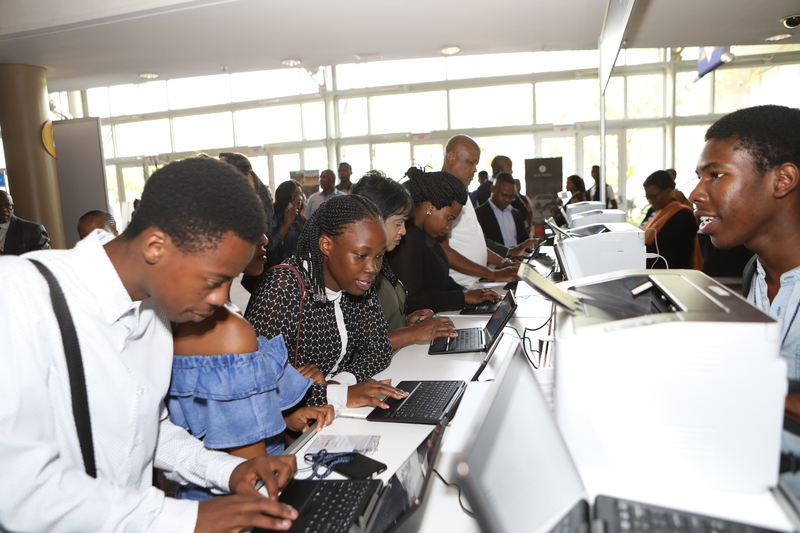 Through a comprehensive programme of activities, the event provides professional development and information on growth sectors and market opportunities to KwaZulu-Natal’s new and existing exporters and internationally focused businesses. Thanks to this strategic co-location, you will gain access to hundreds of port and rail users whose business is essential to the growth and expansion of the transport industry.